"Well, usually the host teams don't like too much clients that want's to install to many extra-things on their server because they want to save resources , that's way they find a lot of reasons not to help you or tell you that is not possible for the moment to install something because of a reason...this way they can also respect what you see on many hosting companies and that is 99 up-time...that's way i bought a self-manage VPS so i can do what i want on my own risk ...for example installing something depends a lot also on the architecture of the OS on your server , if you use or not a good CP like Cpanel and what other plugins you have installed and ports used ... i personally tried at least 8 tutorials on installing Redis ... 7 of them failed even if i respected perfect the steps... and the last tutorial that i also put in here worked perfect .. that;s way i will give it to everybody to use it even if i don;t know if it will work or not for them but for me is working good so i hope i can help other people." "I seems that redis server is not working good ... i am not that able to give advice on how to fix it from this point but try to install it again using next method , maybe works without any errors ... this is how i install it and is working : rpm -Uvh http://download.fedoraproject.org/pub/epel/6/x86_64/epel-release-6-8.noarch.rpm rpm -Uvh http://rpms.famillecollet.com/enterprise/remi-release-6.rpm yum -y --enablerepo=remi,remi-test install redis After finish installing type redis-server for start redis server ...if is not starting check if the server blocks port 6379 ...that's all ... exit from console , is good also to restart your VPS and then check again if works .. about restarting that not works for you is because the redis is not configured good so it can't start restart until the issues are fixed." "Hello , before checking with monitor , flush your redis cache redis-cli FLUSHALL ... then command redis-cli MONITOR to see if redis works or not ... for me is working good , i can see activity from website in real time ... remember to close monitor after this as is eating a lot of resources.PS: remember also to start or restart your redis server , maybe is not working that;s way you can;t see anything." "Thank you for you reply , is not a big problem but i have seen this by mistake actually being on home page when happen , but is good to hear that you have it on the list ... take care and a nice weekend !" Will the GIF's feature be a headache ? 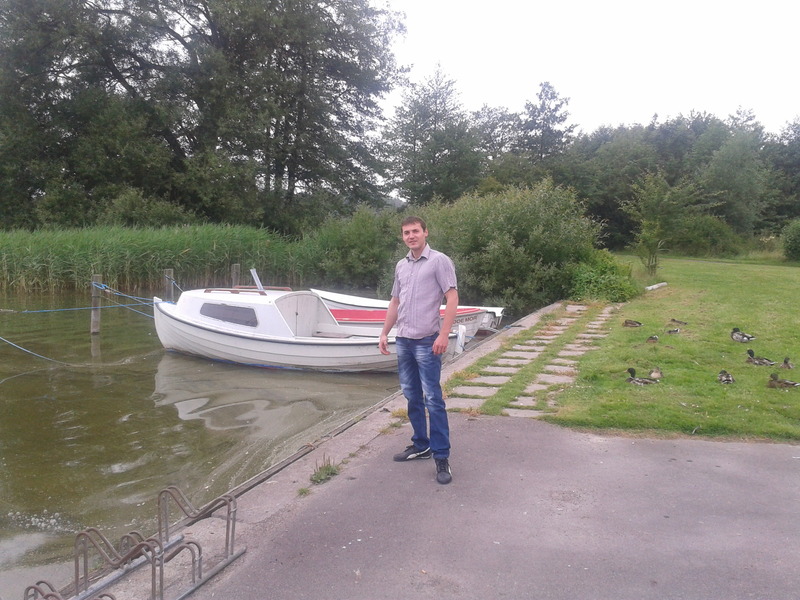 Hello everyone, i will like to have an opinion about the new profile image GIF support. Imagine that you have on your website 100 active users day by day and all of them having animated image for profile picture. For example if you will access member home page where you can have the widgets with new,popular,online users and also the Wall , i think it will be a big headache to look on that page with all those images moving in there. Don't you think that will be nice to have an option in Admin CP to disable using GIF's for profile picture if we wish ? I have made a test only with 4 users and few test posts from all and already my eyes ware tired to look on the page and is quite annoying. Thank you and please give an advice, have a nice day to all ! I also prefer to disable animated due to epilepsy concerns for some of my members on my own site. I'll add a feature request for our team to look at this. 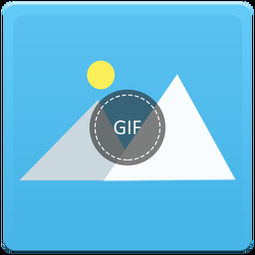 Stepan Would there be a possibility to have GIF images activate on hover? For example have a static image displayed and only animate it when a user hovers over it? I have seen it on some social website forgot which. Not sure if this will require a separate static jpeg or if you can stop gif from animating and only load the first frame. Redirect to "www" or not ? not working properly if the website is not loading with www. What is your opinion about redirect, is good to insert in .htaccess the redirect code and use www.site.com or site.com ? Eugene It's a good practice to set redirect to non-www version (or to www version). Make sure that only one domain version is actively used. There might be multiple problems if you use both version at the same time, for example, if you logged in www domain you won't have the same session in non-www. And if you set Facebook/Linkedin login they wll threat www and non-www as 2 different websites. That mean there might be issues with redirects after the login. Donna Good question. I use a redirect to send all to my non-www url. I have google set up to use the non-www as well. However, looking at this article, http://www.themezilla.com/should-you-use-www-in-your-url-or-not/ if I want to future proof my sites, I need to change to www as the non-www can mess up caching and static content on active sites. Thanks for posting this topic! It will be interesting to see other feedback. Duplicate content can hurt your SEO. Learn the best SEO practices for preventing and dealing with duplicate content on your site.